Today Google Pay introduced train ticket booking for Indian users through IRCTC (Indian Railway Catering and Tourism Corporation) without any additional cost. Now, you need to just tap on ‘Trains’ option in the Google Pay app to avail the train ticket booking feature. The new feature has rolled out on Google Pay app on Android and iOS. 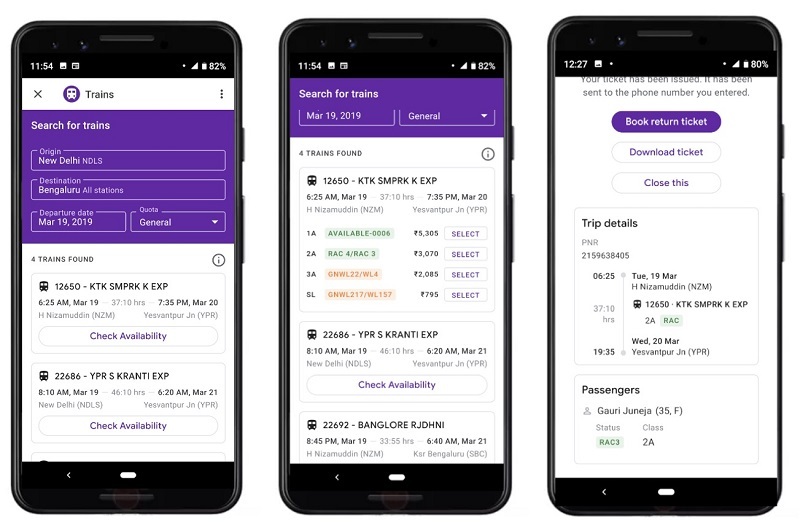 Along, with booking your Indian Railway ticket, you can cancel tickets within the app as well. We know Google Pay already offers cab and bus ticket bookings with abhiBus, Goibibo, RedBus, Uber and Yatra. The train ticket booking will certainly help users, as most of the user in India commute through trains and train ticket booking is one hell of a hectic work through IRCTC website. 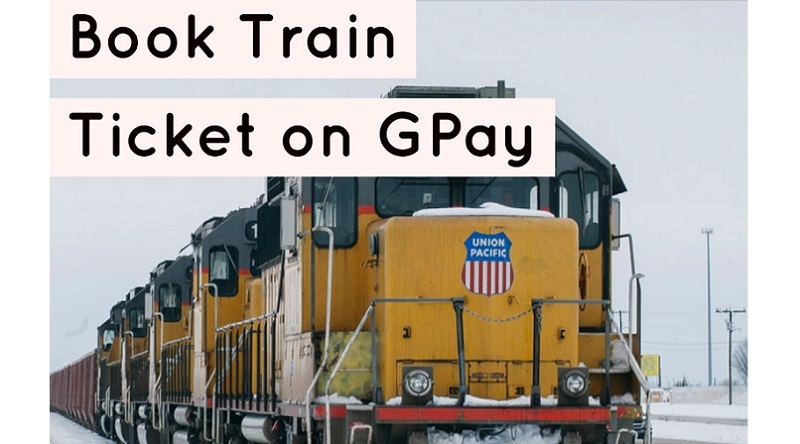 Share us your views on Booking train ticket on Google Pay app in the comments section below.